In the valley of Gualaceo, high up in the Ecuadorean Andes, is an amazing orchid “farm” which I visited on a recent sunny day. My guide was Dayaneth Portillo, a charming young lady with a degree in tourism from the University of Cuenca. 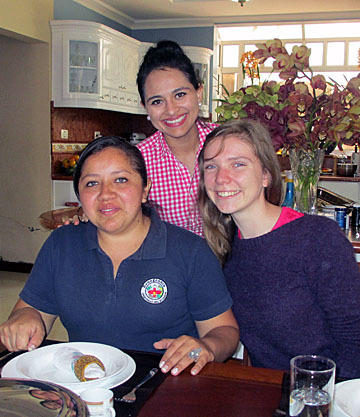 She is also a niece of the founders of Ecuagenera, a family-owned business that specializes in the production and conservation of Ecuadorean native orchid species and hybrids. She handles human resources for the company but, along with her cousin, Nikole, has hands-on experience in every aspect of the family business. Ecuagenera is one of the largest orchid companies worldwide supplying more than 8,000 varieties to over 3,000 clients in seventy countries. First Dayaneth showed me the orchid nursery. Most of Ecuador’s orchids are epiphytes, air plants that often grow in the rainforest on tree bark. Because they don’t need to grow in dirt, they can access places with little plant competition and get themselves closer to light. 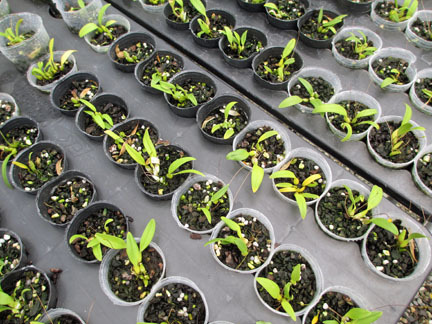 Ecuagenera’s orchid nursery grows literally hundreds of baby orchid plants in specialized combinations of perlite and moss, many of them hybrids. 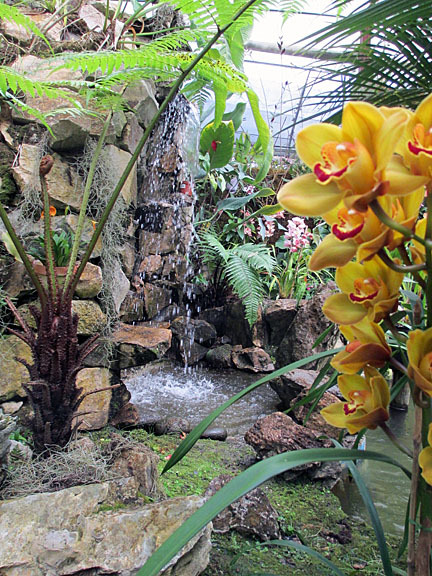 Bright yellow hybrid cymbidiums grow near a waterfall in an Ecuagenera greenhouse. Well, because species bloom once a year, and hybrids bloom twice a year, so they’re more marketable. Once a new “mother” plant from the wild has been determined to be healthy, DNA samples are taken to see what other orchids within the same family group can be pollinated with to make a hybrid. This pollination takes place in Ecuagenera’s lab, and it’s a slow process from there to the seedpod. 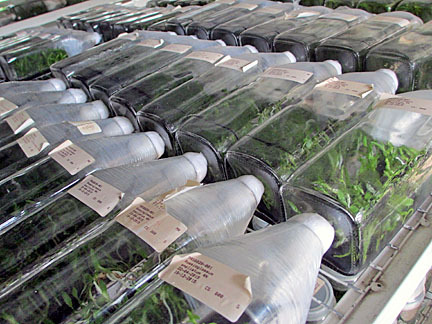 The new seedpod is sealed in a special medium inside a glass container for eight months to one and a half years in the lab. Inside the sealed glass container, the little plant makes its own air. The lab provides artificial day/night circulation of light. Dayaneth says 80% of their seedpods become plants, a very desirable percentage. It may take three to four and a half years for first flower to appear. 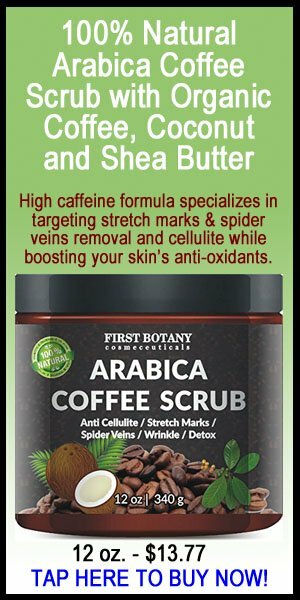 Did you know that vanilla is an orchid? Five species of Vanilla odorata are found in Ecuador. This plant is actually a vine, and it’s the only orchid widely used for industrial purposes. Ecuadorean “mother” vanilla plants live in the amazon, where they get the constant warmth they need. They normally bloom when they reach five meters in height (about sixteen feet) and are pollinated by bats. The word vanilla comes from the Spanish word vaina (sheath or pod). This is the origin of the term “vanilla bean.” It’s the vanilla seed pods that are used for cooking. “Look for the bulb at the base of the leaf,” says Dayaneth. 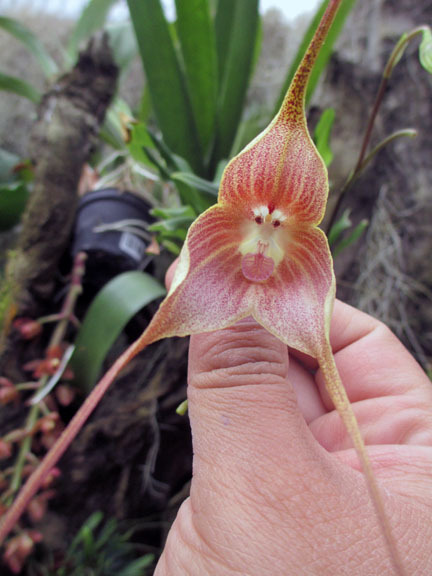 These rare orchids with clear monkey-like faces are found only in the mountain-elevation cloud forests of southeastern Ecuador and Peru. 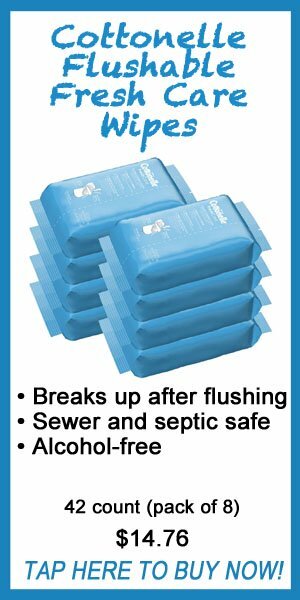 It’s scientific name, Dracula simia, is a combination of two interesting words. “Dracula” refers to the two long fang-like spurs that hang from the center. “Simia” refers to the monkey face itself. Over lunch in their tastefully designed family home the ladies explained the history of Ecuagenera. In the 1950s Father Angel Andreetta, an Italian priest, came to Ecuador’s Amazon region to teach and, impressed by the abundant species of orchids found there, began to research and collect them. This pioneering effort led to Ecuador’s first time participation in the World of Orchids exhibition in Colombia in 1968. Father Andreetta was concerned with deforestation, and created a botanical garden for research. “When my uncles were young they met him and he taught them,” Dayaneth says. Her uncle Mario Portilla had discovered a great love of nature, and became an apprentice to Father Andreetta for many years. 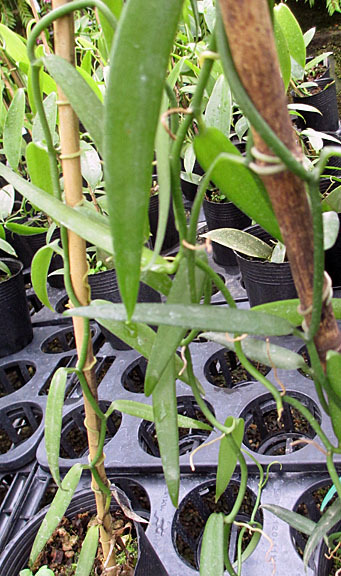 Portilla created a company dedicated to the preservation and marketing of orchid plants, Ecuagenera. Today he is aided by his younger brother José and various other family members, including Dayaneth and Nikole. They have dedicated themselves to the preservation, maintenance and reproduction of the native orchid species in Father Andreetta’s original extensive orchid collection. This includes about a half dozen plants that are more than 60 years old. Dayaneth says the uncles started with one greenhouse, and now there are thirty, employing ninety workers. Ecuagenera is the first company in Ecuador to get a permit from the Convention on International Trade in Endangered Species (CITES) to export orchids. 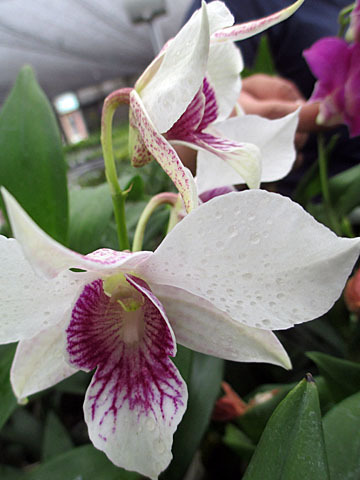 Of the seventy countries to which Ecuagenera ships orchids, Japan is their number one market, with Germany and the United States as their second and third largest markets. 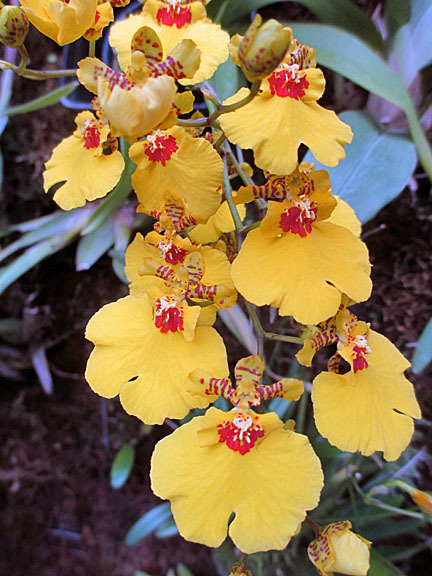 Most of Ecuador’s orchids are considered to be “miniature” which makes them popular in Asian countries. “Asiatic countries love miniatures,” Dayaneth says. 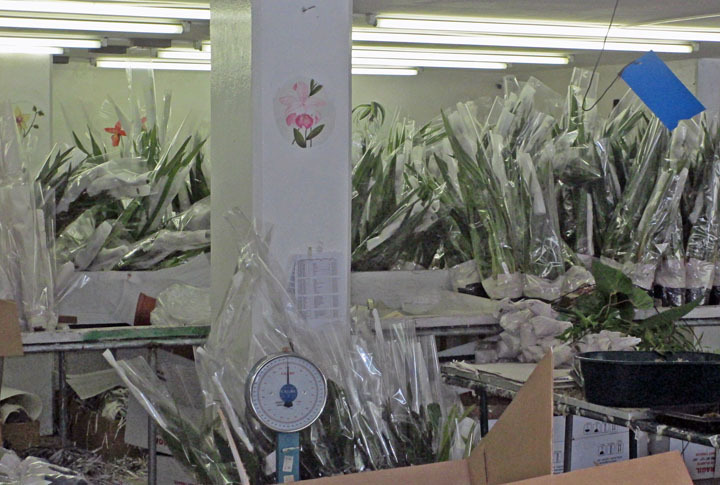 Only the plants are exported because flowers don’t travel well. There are also international rules that govern movement of plants between countries. For example, the moss around the roots must be sterilized before it can be exported. With Ecuagenera’s worldwide clients, the ladies produce an individual newsletter for each main region: China, US, Russia, Europe, Spain. 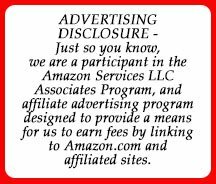 This summer they are aided by Camille, a young French woman who works with them on updating online products and pricing as well as translations. 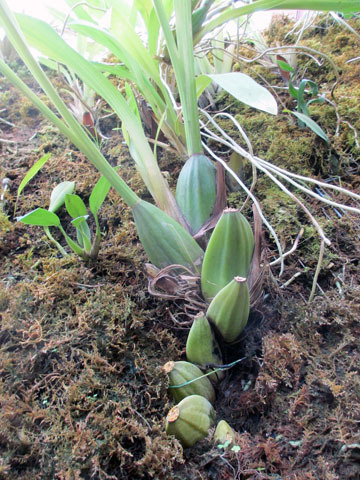 Ecuagenera is founded on sound principles of sustainable management of Ecuadorean natural resources through the preservation and conservation of orchid species. Their research and recreational tours throughout the country help to raise awareness among visitors and orchid fans about the importance of preserving biodiversity. Ecuagenera participates and lectures in over seventy shows annually, including the most famous international show in February at Japan’s Tokyo Dome. Ecuagenera’s exhibit, “Ecuador – Treasures of the Amazon” received a Gold Award at the 2016 Shanghai International Orchid Show. Nikole attends every year, and especially loves the cuisine of Kyoto. Dayaneth’s favorite “orchid show” city is Singapore. The Portilla family has worked hard to establish a quality environment for their employees, most of whom live within walking distance to the greenhouses. 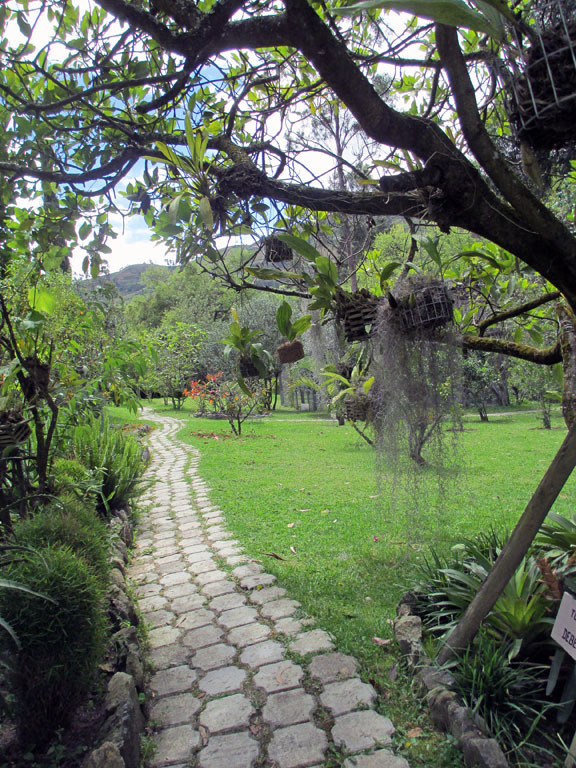 Exploring the beautiful grounds at Ecuagenera.